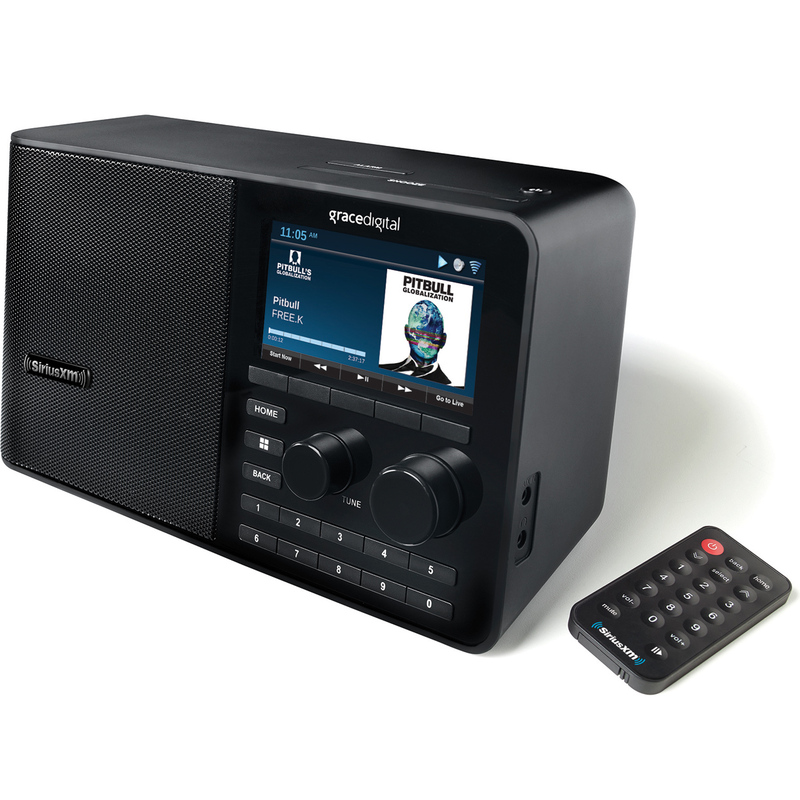 The SiriusXM Sound Station Business Radio allows you to listen to all of the channels on your SiriusXM Music for Business subscription package using a WiFi or Ethernet internet connection. 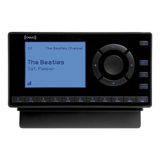 Enjoy over 100 channels, 30 of which are programmed without DJ or commercial interruptions. 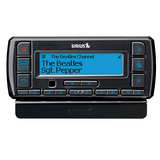 Great business music is all your customers and employers will hear. 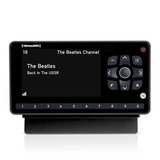 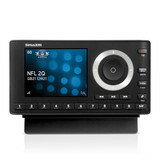 SiriusXM Internet Radio for Business subscription required.